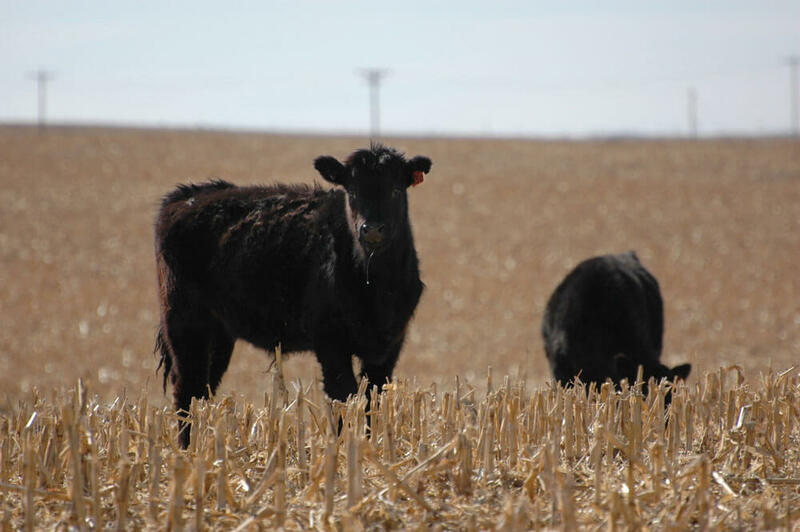 Spring calving herds, depending on rainfall and temperatures, may be weeks or months away from weaning. For many operations, that will bring the challenge of feeding weaned calves for a short transition period. That’s when nutrition is critical to end-product quality, because it influences both marbling development and calf health, which in turn also affects later quality grade. You may find local forages in short supply if your herd has had to deal with hot, dry weather this summer. One of the few “opportunities” that presents is evaluating alternative forage feeding strategies that may otherwise go untried. You have to weigh the possible benefits as well as cost for any forage. Although many consider forage relatively inexpensive on a per-pound basis, it’s virtually always the most expensive per unit of gain when compared to grains. Still, the benefits to gut health and rumen buffering keep forages included in weaning and receiving diets. To improve on averages, a good alternative should improve feed efficiency while maintaining those gut health benefits. 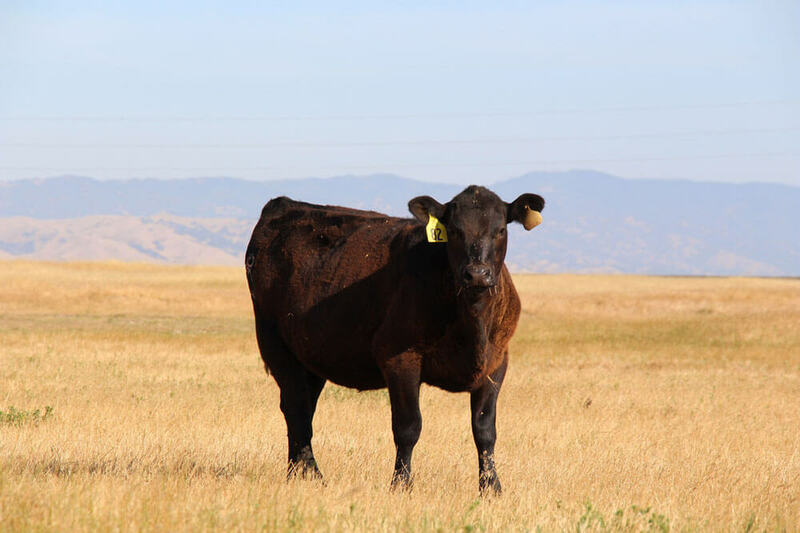 Independent of dietary requirements, your weaning forage model needs to fit within the ranch management program. To keep it simple, many prefer offering their ranch-weaned calves supplements and all the hay they want. The challenge with that is, calves may eat the hay independent of supplement, potentially increasing the group’s range of energy intake. Free-choice hay at weaning usually signals a limited ability to either process or mix forages into a weaning diet.. Recent work from Mariah Woolsoncroft and coworkers at Oklahoma State University evaluated a combination of cottonseed hulls and soybean hulls as a forage source for receiving weaned calves. It could be mixed and delivered as a complete diet, minimizing traditional forage needs while addressing the operational challenges of storing and mixing. The 56-day experiment compared two wet-corn-gluten-based receiving diets, one with 30% prairie hay and the other having replaced hay with 15% of the total as cottonseed hulls and 15% soybean hulls. There were no differences in performance on the diets as all calves gained more than 4 pounds (lb.) a day. Feed intake was 1.8 lb./day lower, however, for calves fed the alternative diet with hulls, resulting in improved feed efficiency. Manure consistency and pH was measured to assess gut health. Calves fed the alternative forage combination had slightly looser manure due to smaller forage particle size, but only slight pH differences. Manure consistency is an interesting metric of gut health. Loose manure could contribute to dehydration, while dry and firm manure indicates poor diet digestibility. The slight manure differences in this experiment are more likely due to improved digestibility as indicated by comparable gain with less feed intake, rather than reduced gut health. Previous research suggests feeding higher concentrate receiving diets can improve cattle performance and efficiency, at the cost of increased respiratory treatment rates but often offset by the performance boost. In those historic experiments, the cost to carcass quality due to greater treatment rates were not evaluated, nor were the benefits of greater energy intake earlier in the feeding period. That gap could launch an interesting experiment down the road, perhaps. In this experiment, initial and total respiratory treatment rates did not differ based on forage source. The Oklahoma State experiment did not report the calves through harvest, but performance and health data during receiving suggests we could expect comparable carcass quality when substituting a mix of cottonseed hulls and soybean hulls for forage in a weaning ration.